HOWLER Tutorials: What is HOWLER? 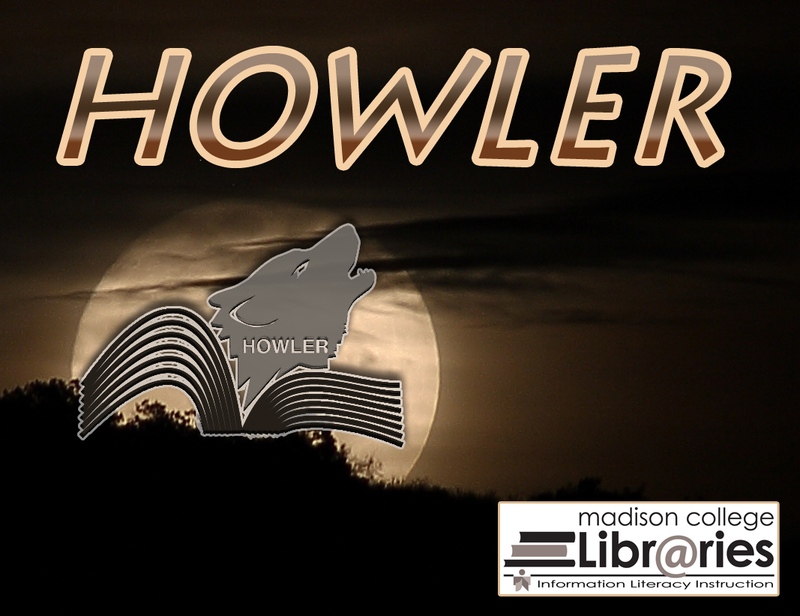 HOWLER is an acronym for Help Online With Library Education and Research. Our goal is to share information literacy strategies and knowledge with Madison College students. These tutorials serve to both reinforce and enhance our in-person, library information literacy sessions and to help online and hybrid students with access to information literacy best practices and concepts.